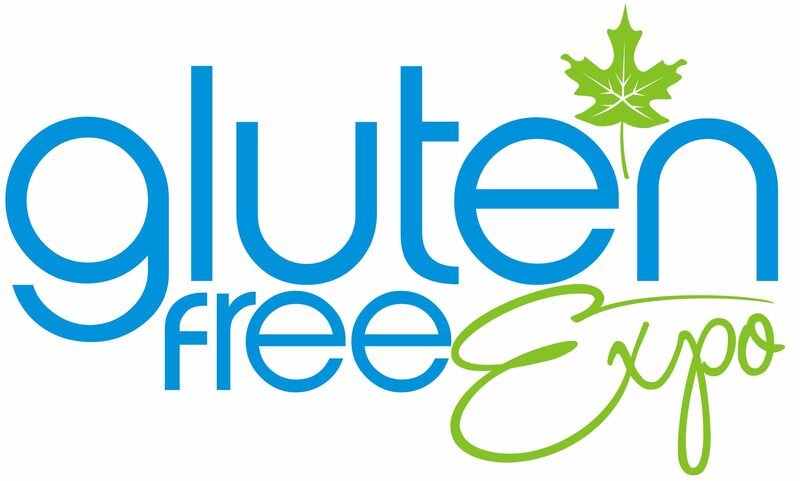 Discover, sample, and save, on over 300 gluten free products. Hundred’s of products being sampled - drinks, pizza, breads, perogies, snacks and more! 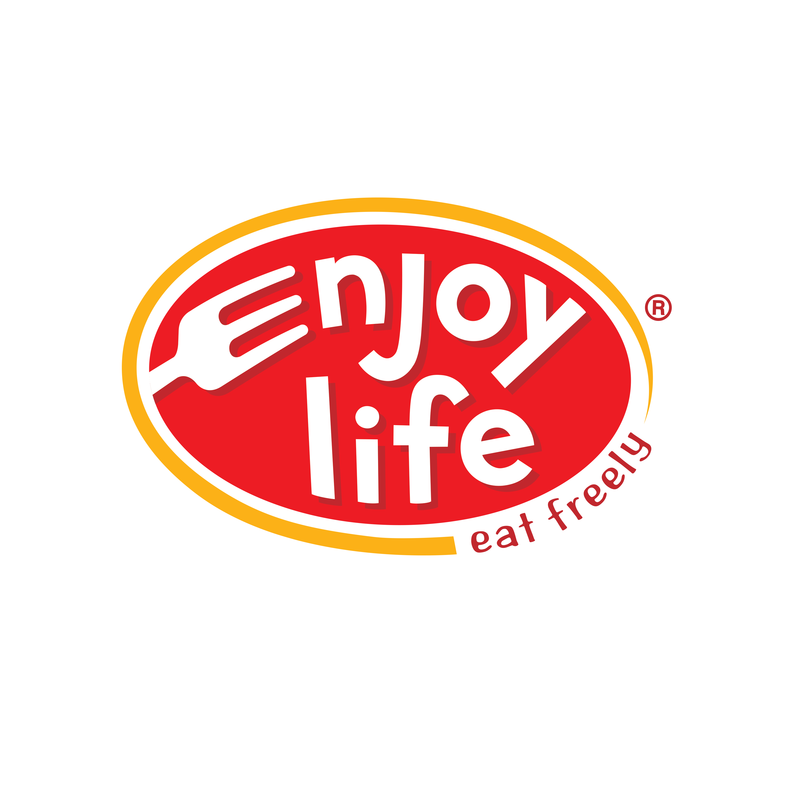 Show exclusive deals and product give-aways to help you save on food the whole family will love. Delicious products that will fill your stomach and warm your soul. 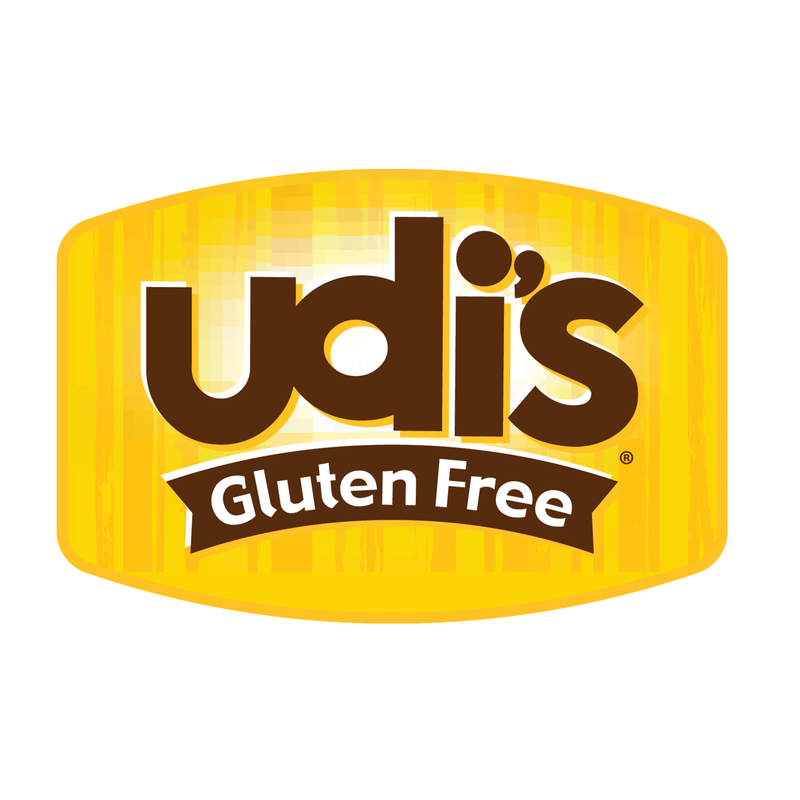 The flavor and texture of Udi’s Gluten Free breads, buns, bagels, muffins, cookies and granola are so good their fans often known to smile with joy! 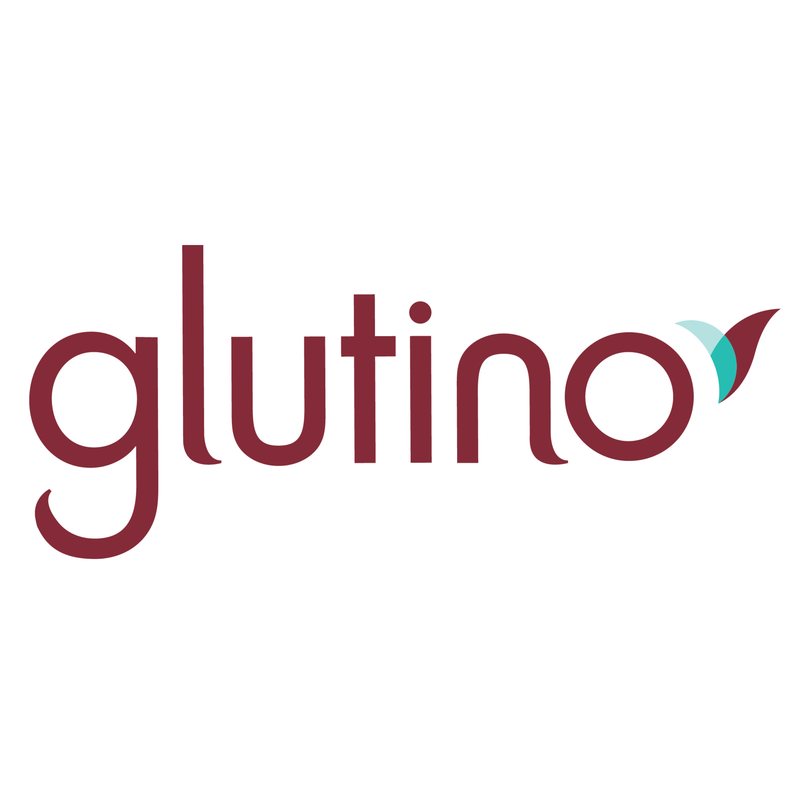 Glutino is committed to creating the best tasting gluten-free products, including frozen meals, mixes, snack food, and so many more mouth watering treats the whole family is sure to enjoy. Tasty chocolate, cookies, bars and more that are certified gluten free, free from 14 common allergens, and verified Non-GMO. 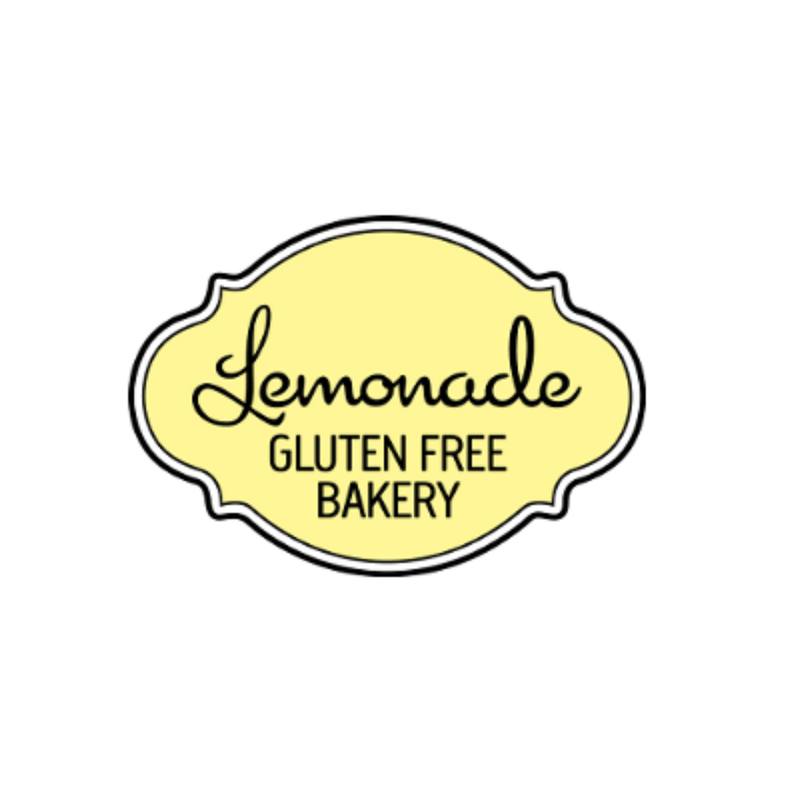 Lemonade Gluten Free is the brainchild of head pastry chef, Tracy Kadonoff. We can also tell you that she held a sixteen year long, award winning stint at one of Vancouver’s premier pastry shops. 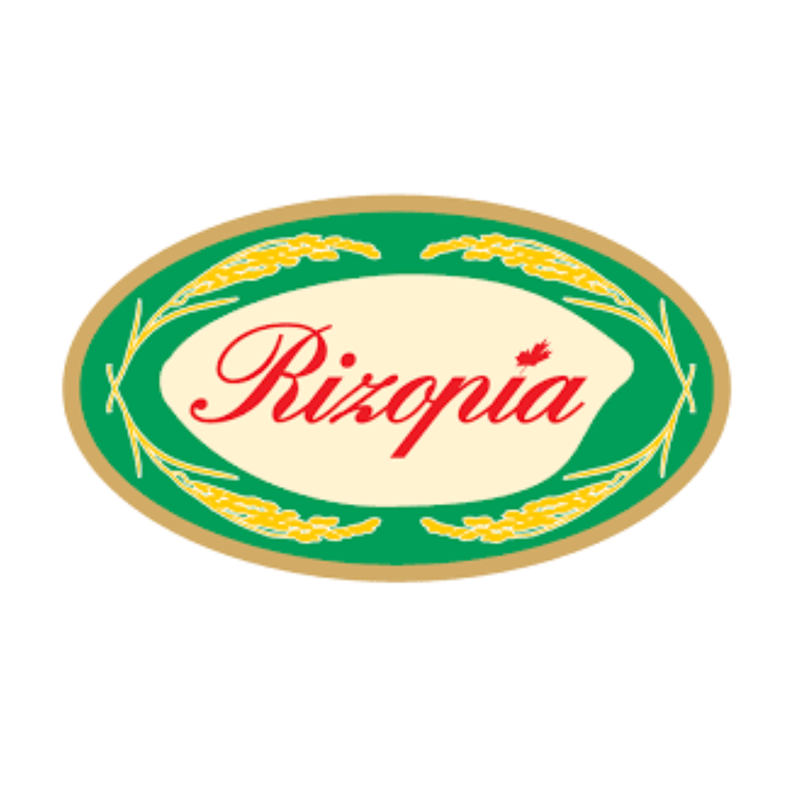 Rizopia Food Products Inc. is more than a rice pasta company. We are a 100% Rice Based Health Food Company. 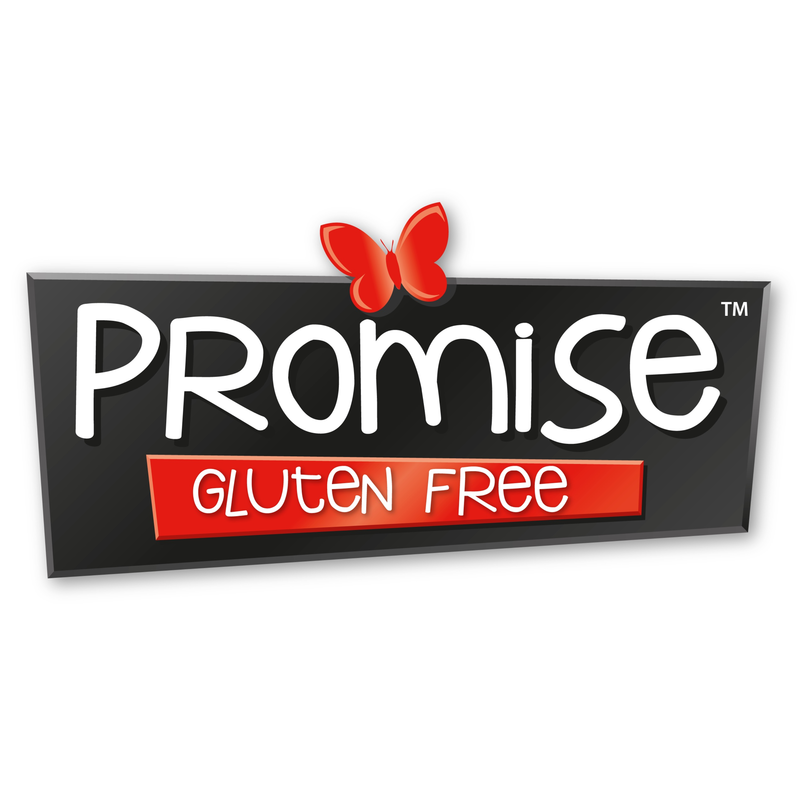 Promise Gluten Free was founded to help those with celiac disease and gluten sensitivities love bread again. You’ve ever tried them we’re sure you’ll agree, their taste and texture leave much to be desired. 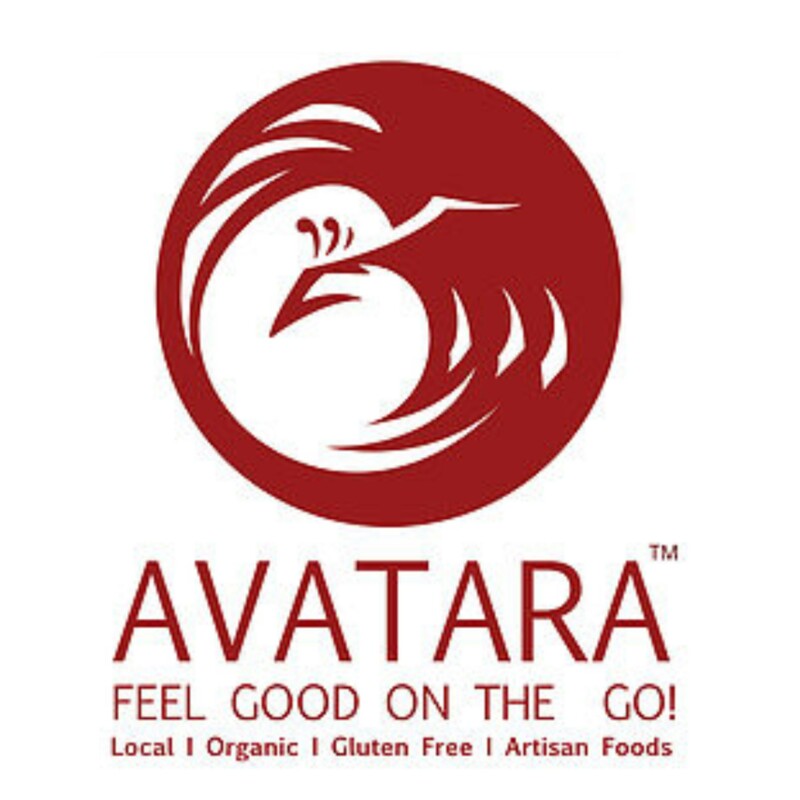 Avatara Pizza offers bold flavors for healthy hearthstone pizza, distinctive drinks, and complimentary healthy appetizers. The company has a strong interest in helping the community “Feel Good” socially, culturally, and environmentally.